At Oliver, we know that lighting is a big part of any home. Whether you’re trying to replace your current lighting or you’re in need of a fresh start, we can help you choose the right lighting for your home. Recessed lighting refers to lighting fixtures that are enclosed within a hollow opening in the ceiling. This type of lighting is ideal for a home with low ceilings. This way, you won’t take up room with a ceiling light. Recessed lighting is also a good choice for a modern, minimalist style room or if you simply don’t like the aesthetic look of lighting fixtures. This type of lighting is also called “office lighting” and is usually used to illuminate a specific area (in most cases, an area of work). Task lighting is often used as contrast lighting. For example: A bright lamp in a room that’s otherwise pretty dark. It can be used nearly anywhere in your home. Many homeowners like to highlight both the inside and the outside of their home using lighting. If you’re interested in outdoor lighting fixtures that illuminate your home’s architecture, we can help you decide which specialty lighting has the best angles and shadows to create the desired look for your home. Accent lighting is used to illuminate a certain area and gives you a way to add drama to your home. Many people use accent lighting to draw attention to artwork, plants, bookcases, furniture, and more. This type of lighting can be created using wall lights, recessed lighting, dome lights, spot lighting, and more. Like recessed lighting, track lighting appeals to homeowners who are looking for a modern, minimalist type of style. Track lighting attaches to your ceiling and can be designed in nearly any shape. After you hang your tracking with your lights attached, you can angle the lights to get the desired look you want for the room. If you have a garden, a pond, or landscaping that you want to illuminate, we can help you choose the right type of lighting to bring out the best features of it. At Oliver, we can help you design, plan, and install virtually any type of lighting you want in your home. 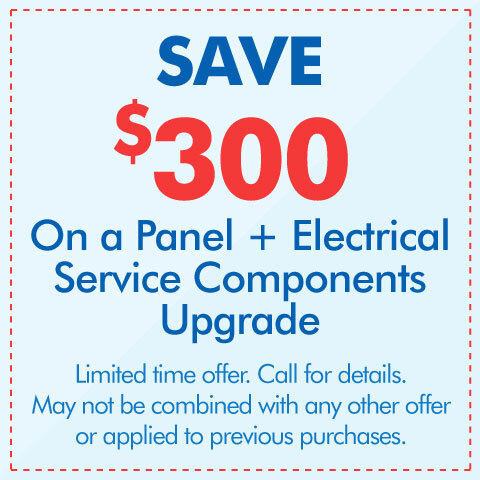 Contact one of our electrical experts and we’ll get started as soon as possible.